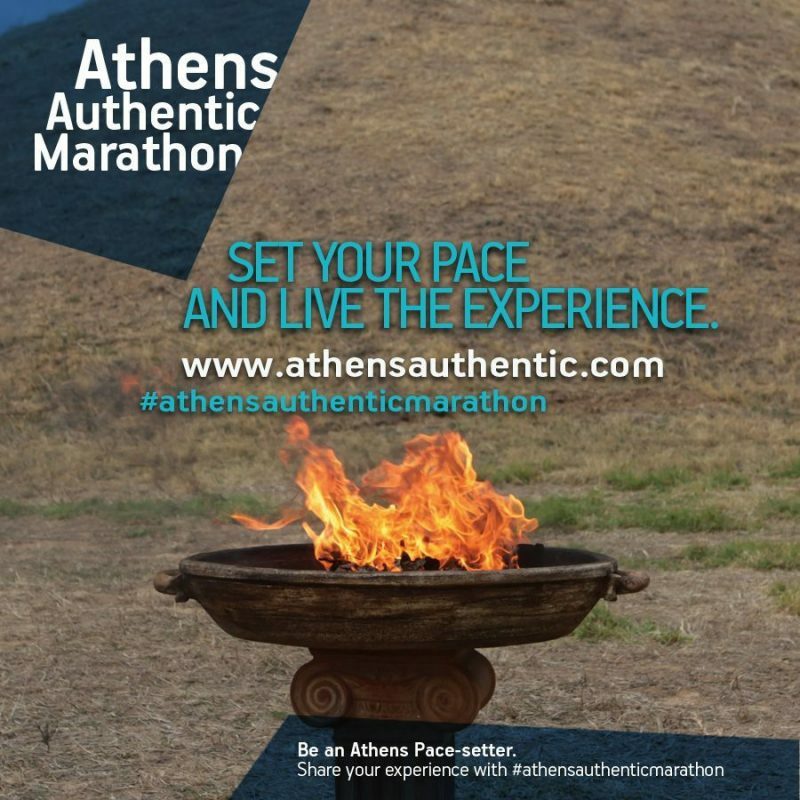 The “Athens Authentic Marathon” following the tradition of the “Authentic Marathon” is an event with 121 years of history. It is a significant sport, cultural and social event that gathers thousands of athletes and people from all over the world. The Athens Authentic Marathon, has managed to increase participation from 4,000 runners in 2005 to more than 40,000 last year. Most importantly it is enhanced by the willingness of 3,000 volunteers and it is totally supported by several authorities of the public and private sector. It showcases the strength of human will, it is a fountain of values, of social liability, environmental sensitivity, friendship and solidarity. According to legend, it covers the same ground that the Athenian messenger Pheidippides ran when he brought news of victory from the battlefield of Marathon 2,500 years ago. The finish line is in Athens’ Olympic Stadium, the birthplace of the modern Olympic Games. The Athens Authentic Marathon is recognized as the original Marathon course and it was the same course used in the 2004 Olympics held in Athens. The Authentic course is 42.195 km.There are 6 different races that someone can take part in making it possible for everyone to engage in it regardless of age, physical state, endurance and timetable. The 2017 Athens Authentic Marathon will be held on 12 November 2017 and runners from all over the world are showing intensive interest in being here and experiencing its magic. Our expectation is that more than 50,000 runners will participate in all event’s races, creating a huge festivity from Marathon city to the Panathenaic Stadium, making Athens again the capital of the World. For another year, Attalos Hotel as a ’’ Marathon Hotel ‘’ supports the runners by offering special treatment in this ultimate challenge. Maps and all kinds of information about the Marathon and the routes will be available from our 24h Reception Desk. Breakfast will be served early on the Marathon Day and each runner will get a bottle of water to have with them to be ready for the Marathon. Last but not least, the “Athens Spotlighted cards” will be available at the Reception Desk offering our guests a handful of services and discounts for museums, shopping and entertainment.